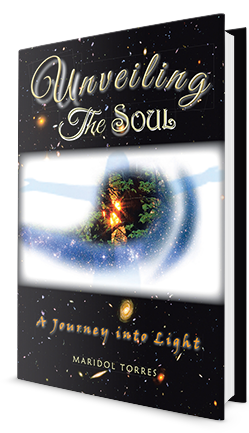 Unveiling the Soul presents a compilation of verses that seek to inspire and ignite our spirit, imagination, and inner knowledge; peering into the deeper possibilities of life and their connection to the bigger picture. These poems offer insight into the countless wonders and mysteries that surround us. Catalyzing a reconnection to our instinctual self; providing comfort, solace, understanding, love, strength, and discovering ourselves filled with infinite light.